In West Virginia, there are nearly 7,000 children in foster care. There is a great need for foster parents throughout the state. Our FrameWorks program works to find loving families to care for children in care. In addition, we utilize child-specific recruitment strategies to help recruit foster, adoptive and kinship families for specific children in foster care who are legally eligible for adoption and waiting for a forever family. These strategies begin with a comprehensive child assessment and preparation process. The children that we work with using this strategy are involved in the process and are aware of the recruitment tools we use. 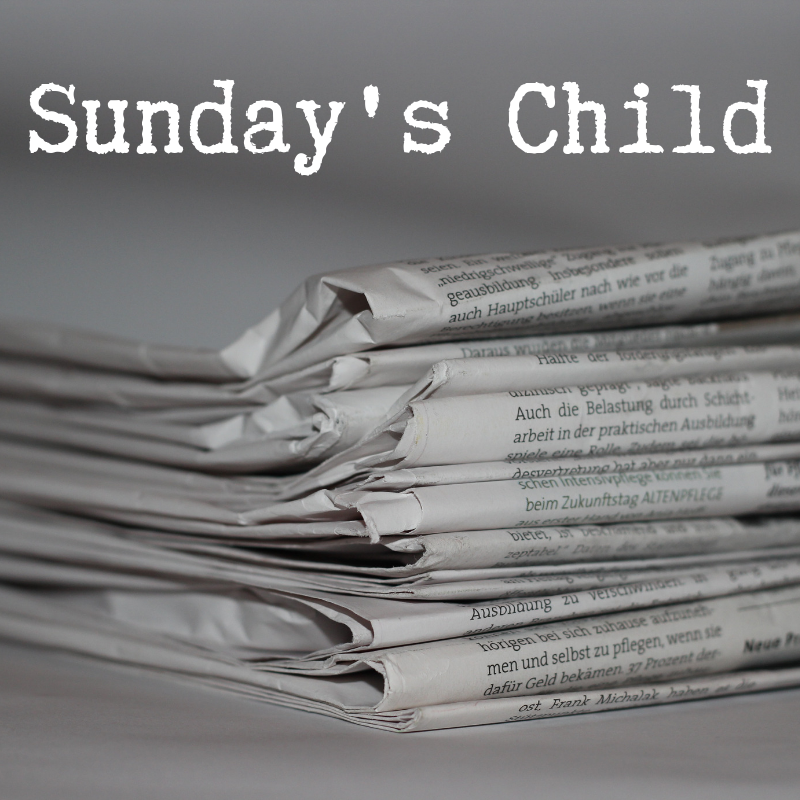 Sunday's Child is a regular column featured weekly or monthly in newspapers throughout the state. This column spotlights children who are legally eligible to be adopted and are waiting for a loving permanent family. The column provides a brief description of the child along with a photo. We also send the Sunday's Child column to several churches throughout the state. The column can be shared in the bulletin or via PowerPoint. The Heart Gallery is a traveling photography exhibit that features portraits of West Virginia’s foster children who are eligible for adoption. The purpose of the Heart Gallery is to feature children who have yet to find their permanent family. Many of the children featured have waited years to be matched with a family who will love and support them to adulthood and beyond. Every child deserves to grow up with love, support and the safety of a family. The Heart Gallery of West Virginia seeks to bring a face and give a voice to children who need and deserve the love of a family. By sharing their stories, the Heart Gallery hopes to touch hearts and find families for the children ready for adoption. Recognizing the need to accomplish this goal, photographers from across the state have volunteered their time and talent to create intimately compelling portraits of some of West Virginia’s waiting children. We are very thankful for the photographers who have donated their talent and time to the Heart Gallery.